The best part of fall is the holidays and all the festivals that come along with them. If you haven’t experienced the fun of getting lost inside a huge corn maze, we’re here to help. Corn mazes are great way to get out and have fun with the family. Here are the 10 best corn mazes in Nebraska not to miss! The Harvest Moon offers a ton of great family fun. They have a three-acre corn maze that will surely test your skills. They also have tons of other activities such as go karts, barn slides, puppet barn, jumping pillows, zip lines, fire pits, and more. The Bellevue Berry Farm & Pumpkin Patch has everything your family needs for a fun day on the farm. They have a corn maze that’s just waiting for you to explore. While you’re there, take a hayrack ride through their pumpkin patch and check out the haunted house. JK’s Pumpkin Patch in Lincoln offers fall fun for everyone. They are known for their challenging corn maze, so enter if you dare! Admission will also get you a free pumpkin and access to a bunch of other activities. Martin’s Hillside Orchard located in Ceresco is a wonderful family-owned farm featuring a difficult corn maze you have to try. While you’re there you can pick your own peaches, raspberries, and apples right from their farm. 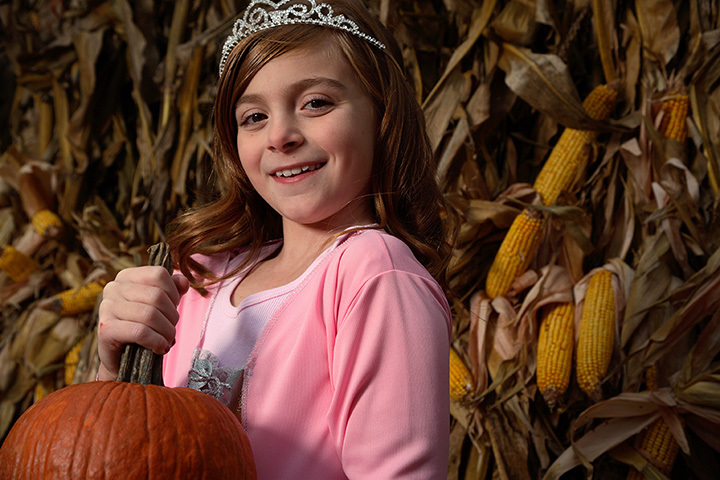 Head to Poppy’s Pumpkin Patch if you’re ready for an adventurous day of fun farm activities. They have a corn maze, corn pit, and even a wooden maze that will surely confuse most. If you’re daring try the 700-foot zip line or their new 130-foot twin racer slide. Arbor Day Farm is over 260 acres of natural beauty located in Nebraska City. Here you will find a traditional corn maze that will appeal to all ages. While you are there you can see their Preservation Orchard which has apples dating back to the 1600s. The Country Harvest Pumpkin Patch is everything that is great about fall in one place. Enjoy their corn maze, which has a new design every year and continues to expand in size. The patch also hayrack rides, a petting zoo, and plenty of activities for children to enjoy. Vala’s Pumpkin Patch has been a family operation for over 30 years. Thousands of guests flood the farm every year to check out their corn maze and pumpkin patch. Also try out the pirate maze and the Spook Shed which is a guaranteed scare. Camp Fontanelle is home to a nine-acre maze and is a great place to spend time in the fall. Along with the corn maze you will find all kinds of activities such as zip lines, a pumpkin patch, and hayrack rides. The Skinny Bones Pumpkin Patch started as a hobby and became a full time family-run business. Come and try JJ’s corn maze (named after the family’s youngest son) which spans over 10 acres and offers a true challenge. Take a punch card and try to find all the punch stations within the maze if you dare. View more Nebraska Corn Mazes.